enough experience for its regular clients. Having a long experience in the domain made our Boston Limo stronger than before in terms of dealing with emergency cases and keep its loyal clients. Boston Airport Limo secret is taking care of every detail from the way dispatchers welcoming clients to the feedback of each client when he used one of Boston Limo vehicle. Forget about the defeat of traffic and driving stress. Never take a risk of missing your flight. 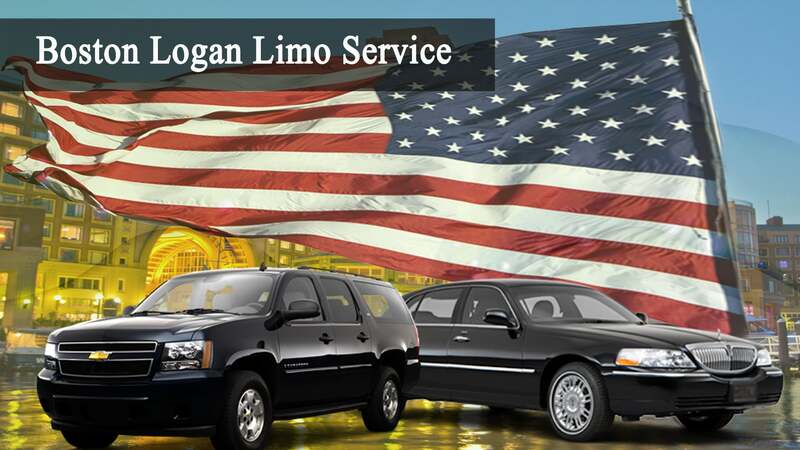 You can always depend on Boston Logan Limo Service to provide reliable and comfortable transportation from every point in the New England area. The dispatchers are available 24 hours a day 7 days a week with nonstop services. When you have a special occasion whatever it is, our reasonable Hourly rates are always available. 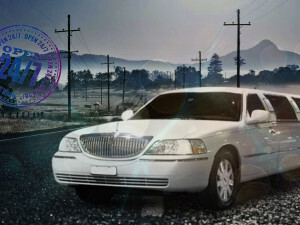 Boston Airport Limo knows that the luxury is the most criteria that concern many clients. For that reason Boston Logan Limo Service fleet contains modern and clean vehicles with equipment to monitor flights and reach exact locations. Safety is the most thing that everybody needs especially in their transportation. When your working nature depends on everyday traveling from place to place to meet clients, have meetings or trips from and to the airport, for sure that you need a safe transportation that will keep you feel relaxed during your trips. 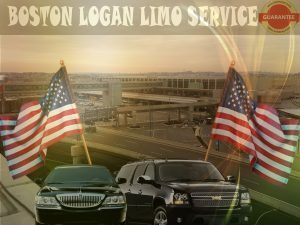 Boston Limo has served business owners for a long time and thanks to its chauffeur’s professionalism, Boston Logan Limo Service clients are always satisfied with the perfect services they get and they never changed their mind to use another Boston Limo. To make sure that your driver will come on time to your location, you have first to make sure that you are using a dependable Boston Limo. 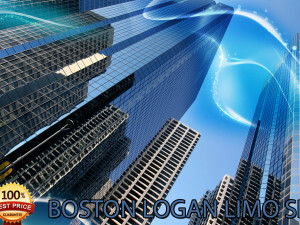 Boston Logan Limo Service can exceed your expectation as dispatchers make sure of exact information and then sending you a confirmation email in few seconds to let you get rid of your worries. Benefit from our long time experience and try to book online or over the phone with Boston Airport Limo, then be sure that it will not be the last time to use us.